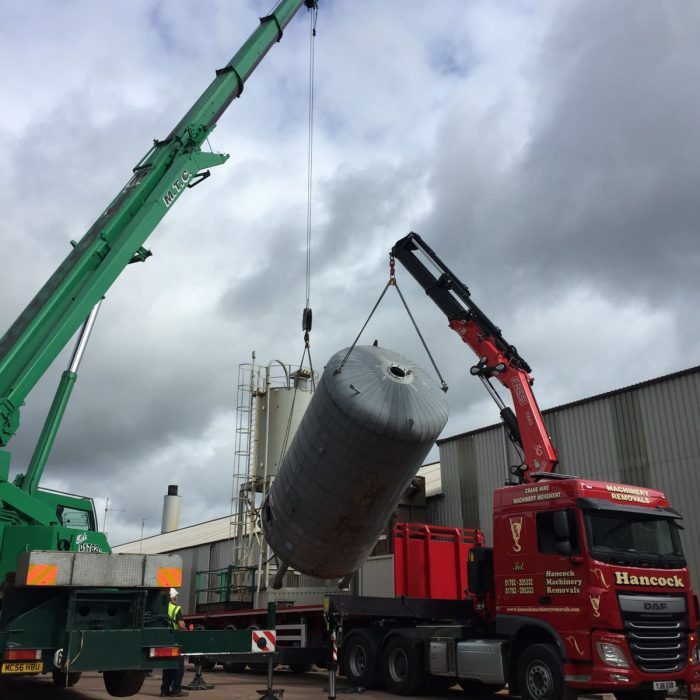 Contract lifting is normally the safest way to conduct a lifting operation using the extensive experience of M.T.C. 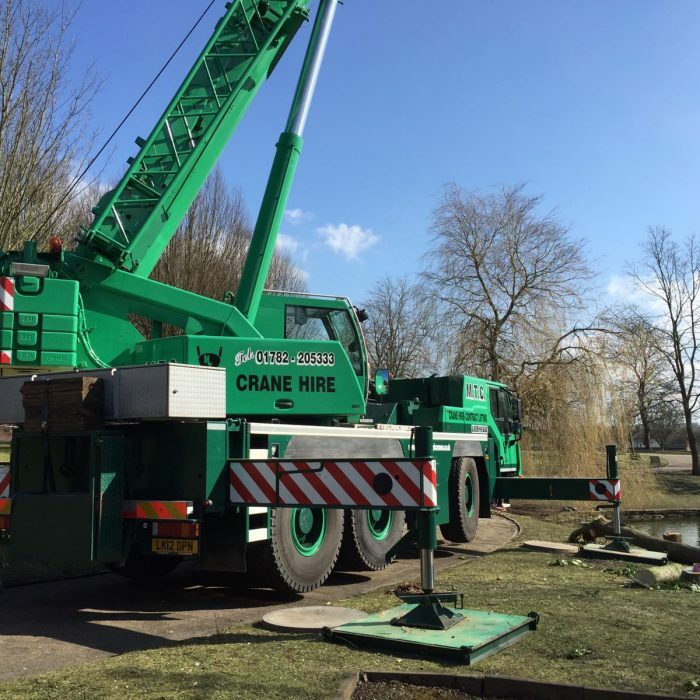 Crane Hire to plan and organise the operation including providing all the personnel to perform the lift and producing the Risk Assessment and Method Statement to comply with Health and Safety requirements and BS7121. 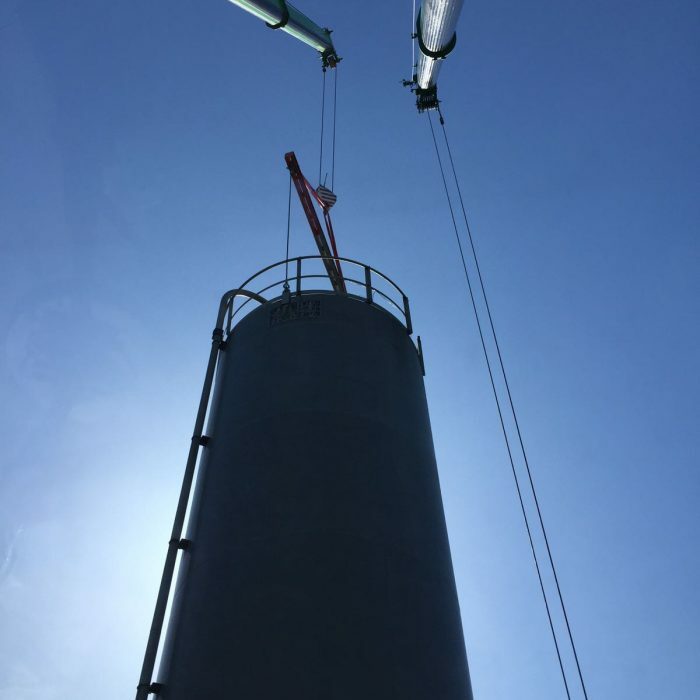 The service includes the specification of the crane and lifting equipment, a berthing study to locate the crane and supervision of all aspects of the lift. Public and Employer Liability insurance is provided up to a limit of £10M in each case.